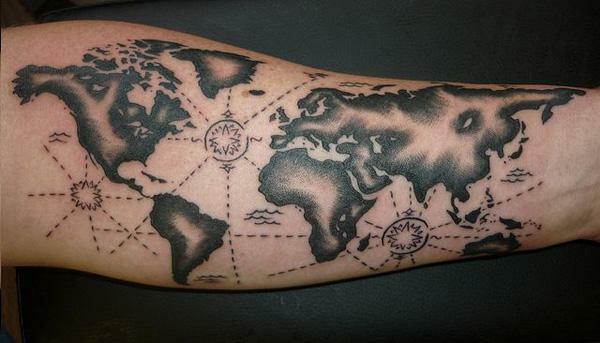 Map is important to navigator or voyager as it gives them the direction of destinations. 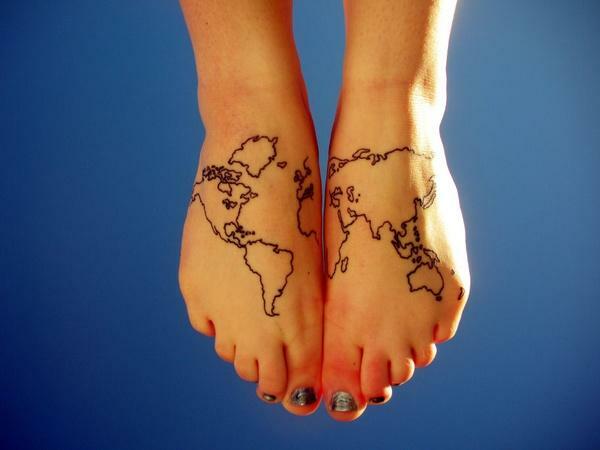 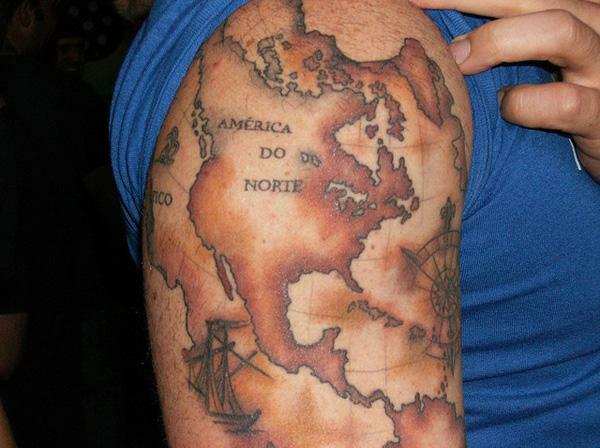 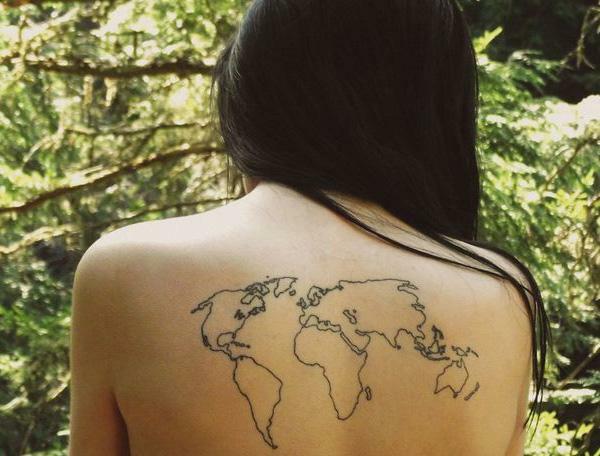 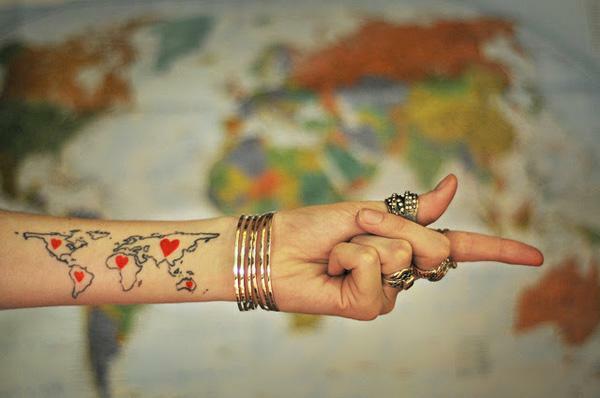 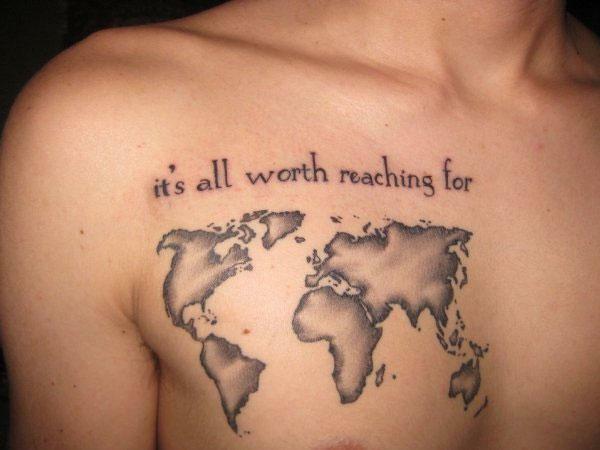 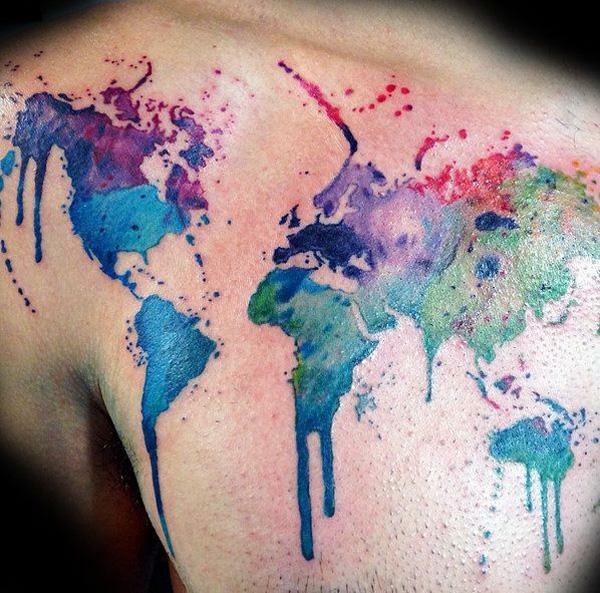 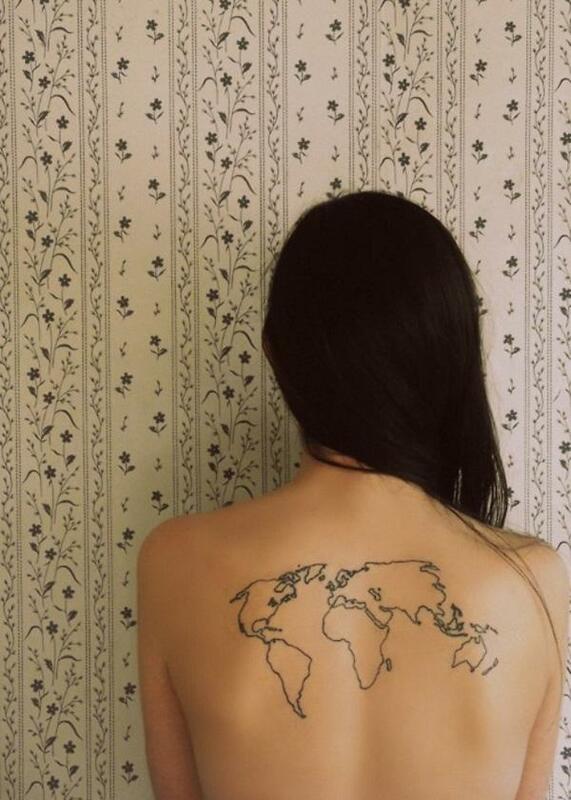 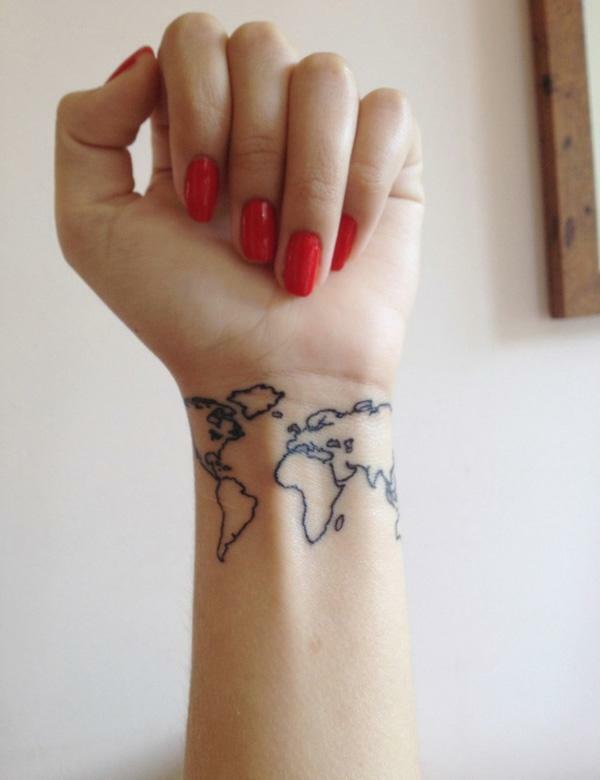 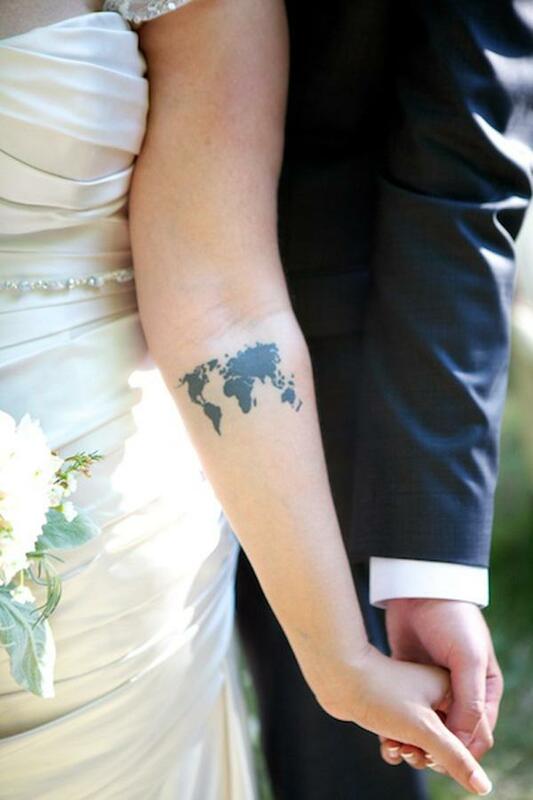 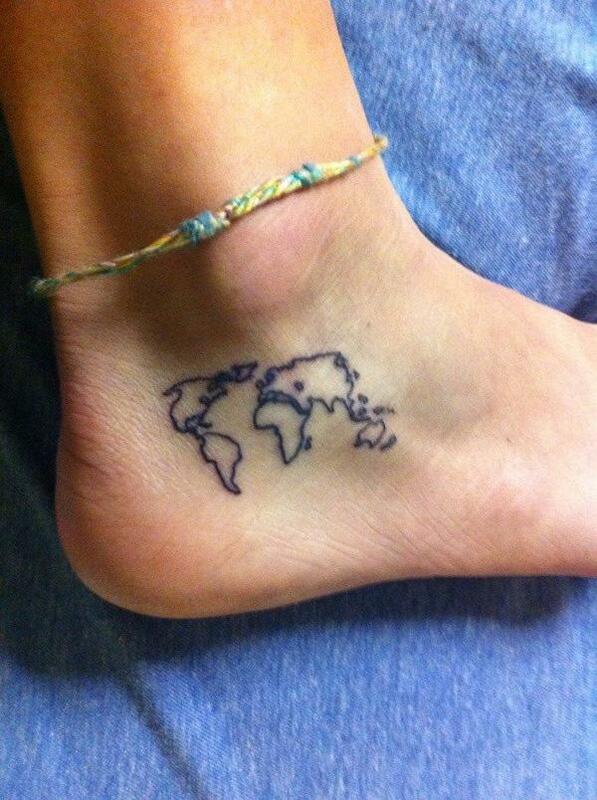 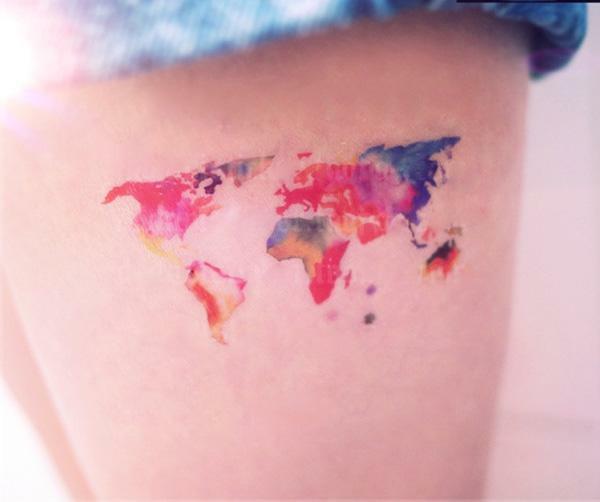 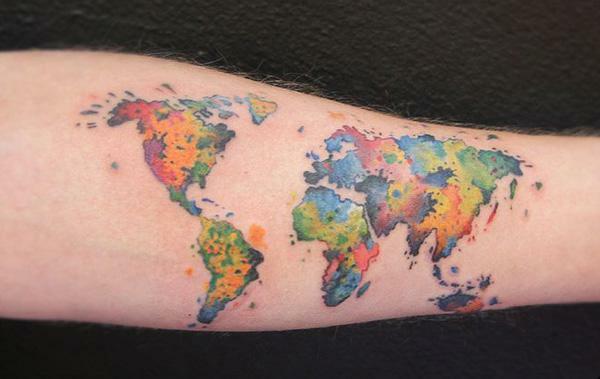 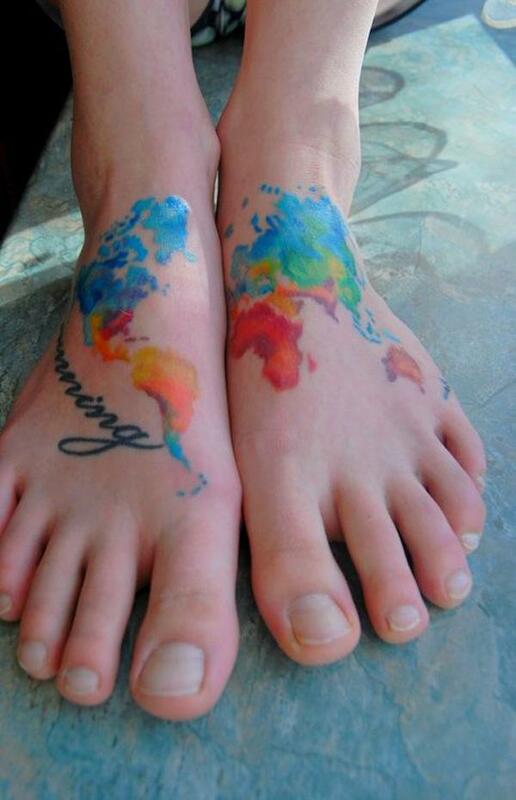 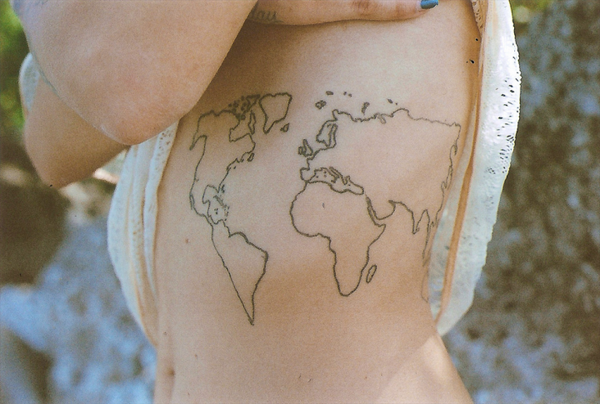 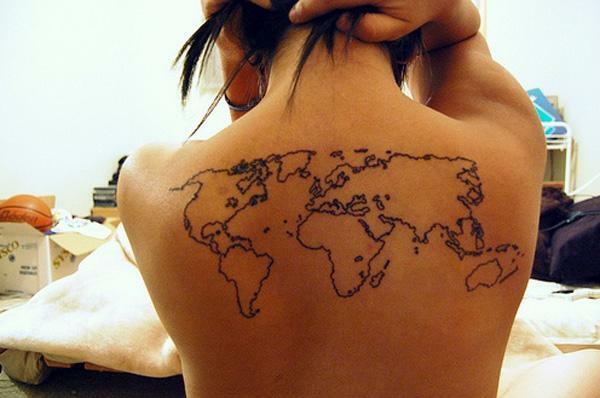 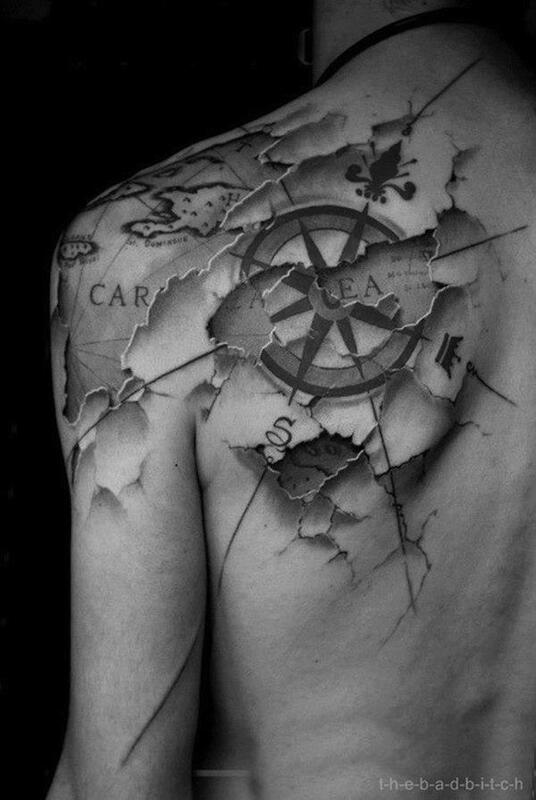 To have a world map tattoo on your body is the representation of your lover of the wonderful world. 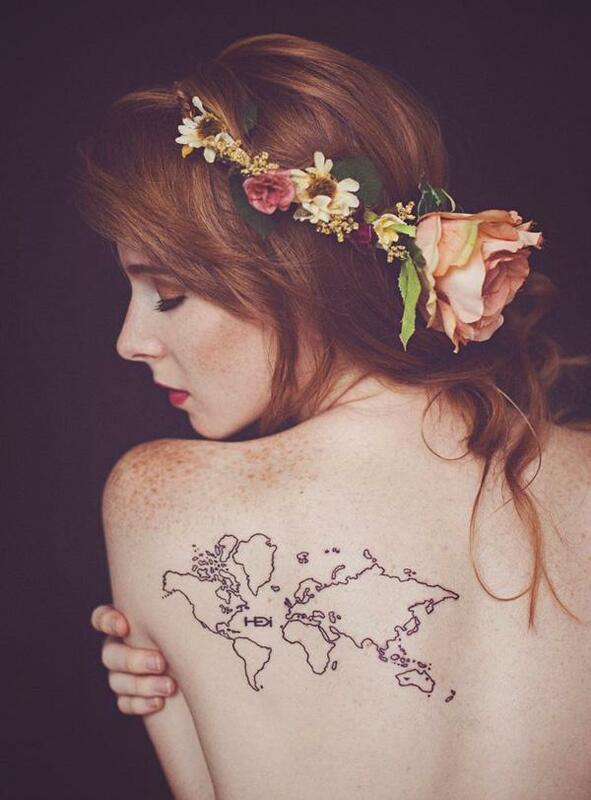 To have a map od certain area may express the meaning how you love the historical things of the land through the topography and lines of boundaries. 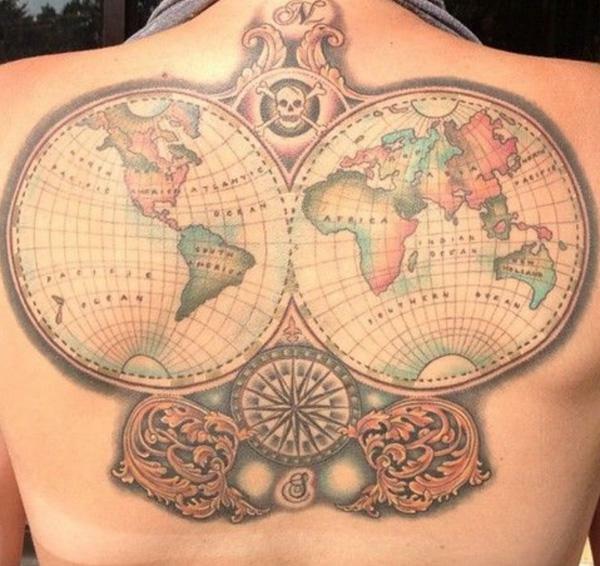 Maps could inspire your thoughts and ideas of the possibilities to achieve your goals. 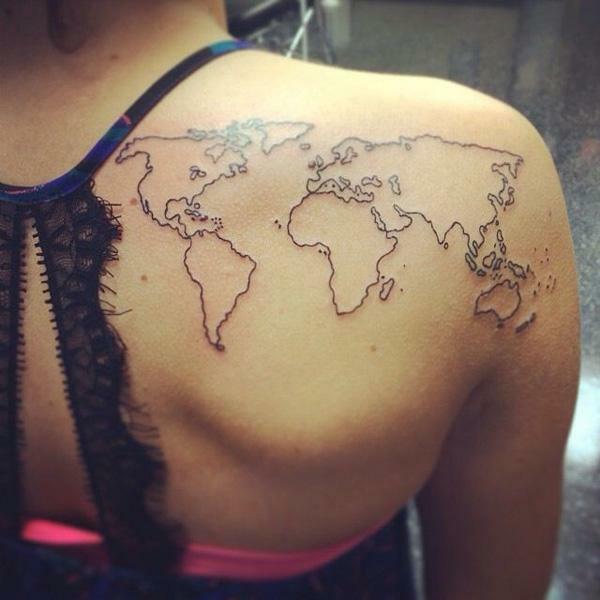 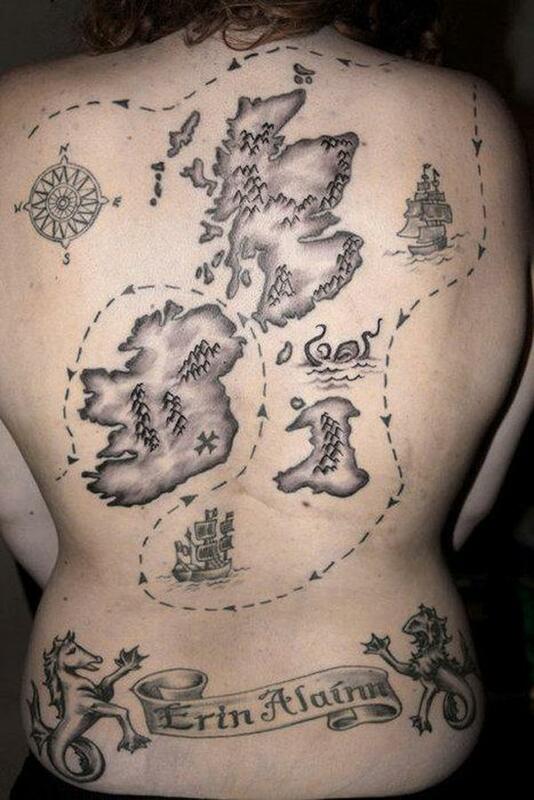 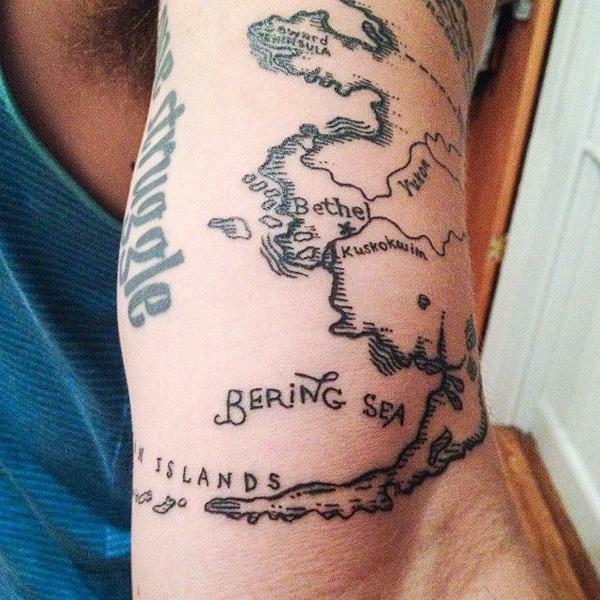 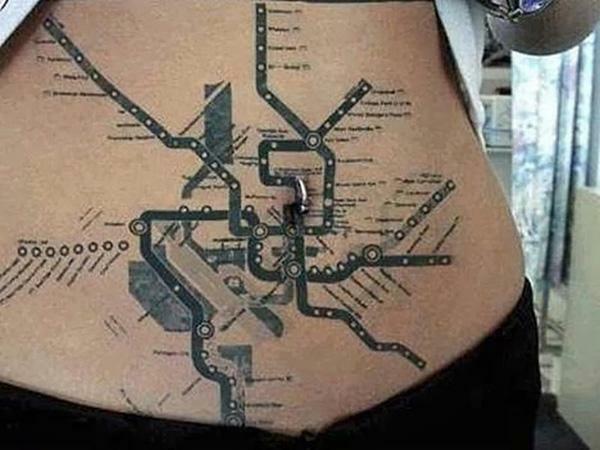 Map tattoos could be rendered either intricate or cute in varieties of styles. 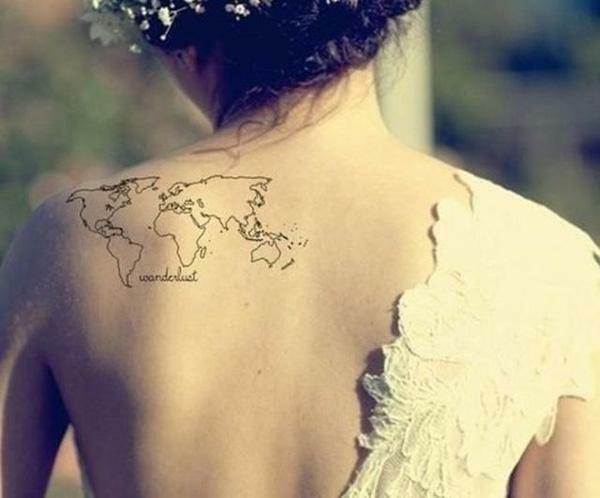 Here is a list of showcase that you find inspirations.